​Providing insight & direction, sometimes we become stuck in life, at a crossroads. Psychic readings help to bring clarity to help us make choices and decisions in life, I channel through the creator divine healing energy and work with your guardian angels & loved ones past to pass on messages. Works on five levels, physically, spiritually, emotionally, mentally, & on a cellular level, dealing with every aspect of your being. Assisting the body to come back into balance to heal itself. 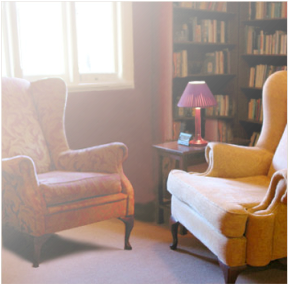 ​Offering face to face, or remote healings, Therapeutic Holistic Counselling, Spiritual Guidance and Life Coaching, Energy Healing and Clearings Assisting to remove blocks or overcome issues. All modalities are recognised complementary International therapies. 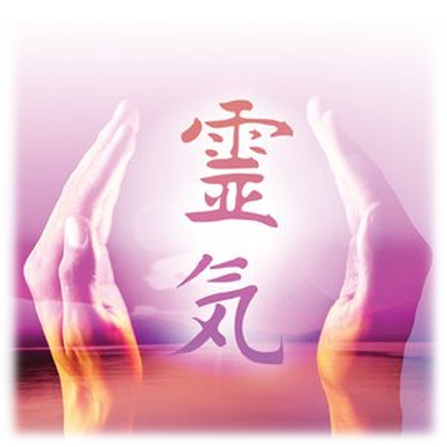 In Australia, Reiki is currently being provided in many hospitals, nursing homes, palliative care hospices and community services. The system of Reiki works in conjunction with all other medical or therapeutic techniques to support the relief of side effects, reduce pain and promote wellness. With people's increasing focus on good health and overall wellness, natural health professionals are more in demand than ever. So if you wish to become a Certified Practitioner in Reiki, Seichim or Theta Healing please feel free to contact me. Universally we as a whole, the collective consciousness within all of us is opening up intuitively which is bringing up choices, issues, which at times can become over whelming. I have been a psychic healer for over 20 years, and found so many people requiring not just insight into their future, but required spiritual guidance and assistance to empower them to make their own choices and connect with their own intuition, to recreate their lives. This lead me to further my studies as a Counselor and have now achieve my grad diploma in Relationship Counselling and Mediation. As I am passionate about empowering and assisting people to better their lives.